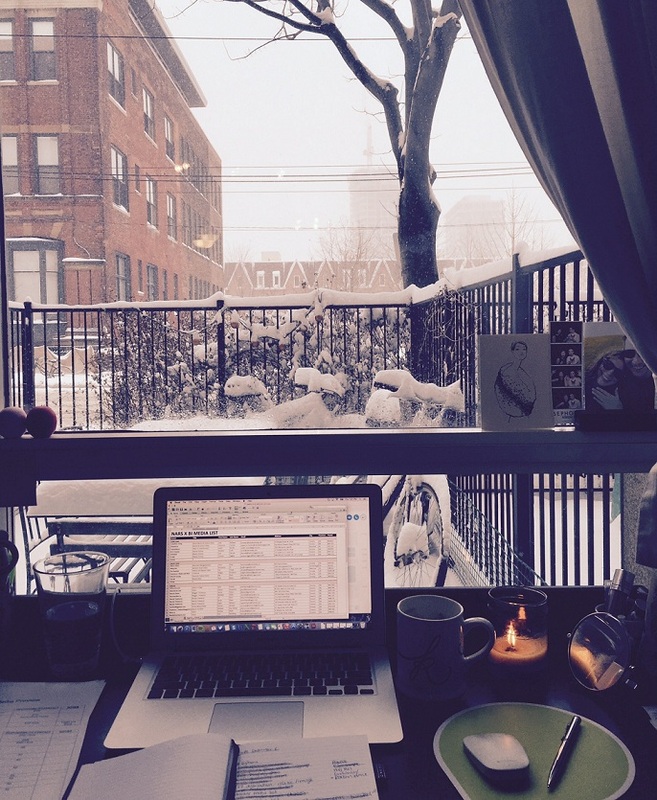 Toronto’s first big snowfall last week was magical, making Kaylee‘s home feel office extra cozy. With the busiest time of the year well underway, it was a reminder to soak it all in and avoid the often knee-jerk weather/wrapping/spending/partying complaints. 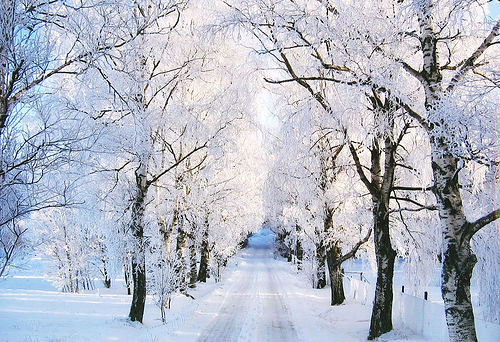 This time of year is so special and it always goes by in a flash! Kate took a weekend roadie down to Buffalo to see the Green Bay Packers take on the Buffalo Bills. 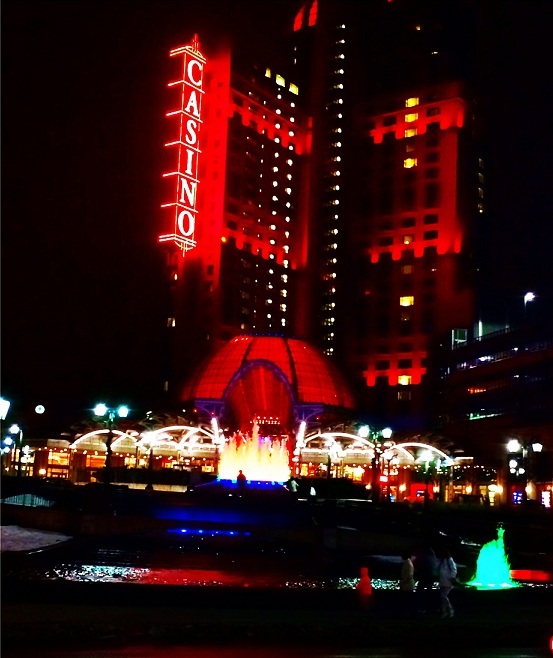 While she was there, she stopped over for a night in Niagara with good wine, good company and some action at the Fallsview casino. With the busiest season of the year upon us, Catherine hasn’t been very good at taking pictures lately. Her peak dates back to two weeks ago when she discovered the magic of Christmas in Toronto. 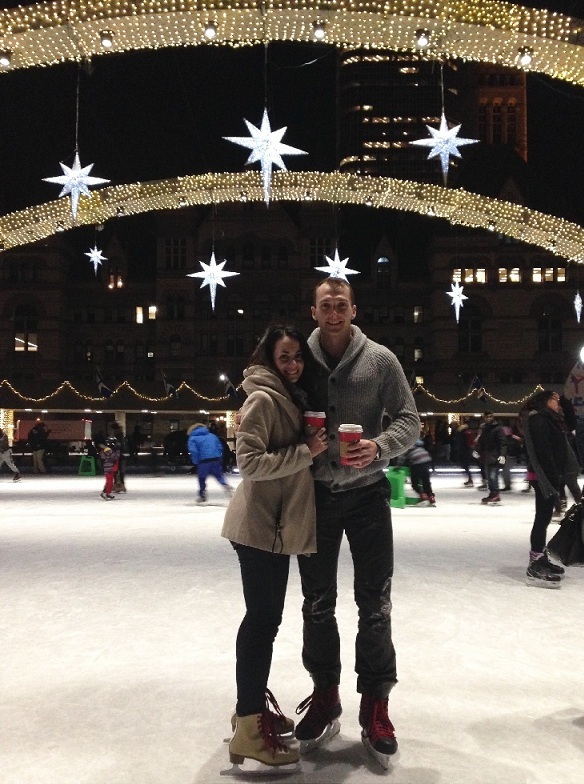 She fell so deeply for the outdoor skating rinks, warm treats & twinkling lights that she’s heading back this weekend! Jess was in her very favourite place, New York City, for a work trip last week. 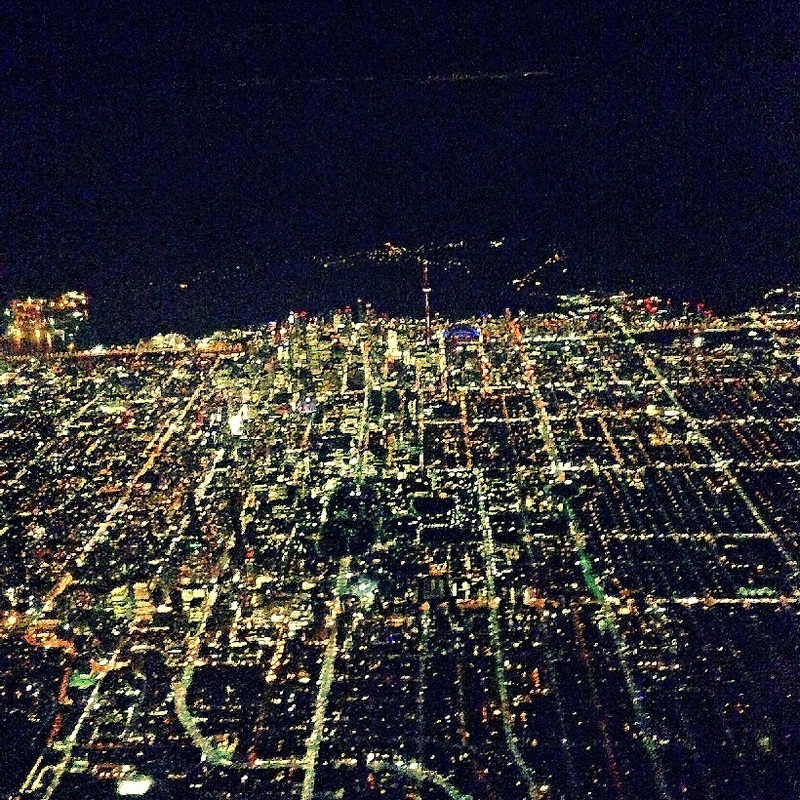 Although the Big Apple never fails to amaze her, there’s always something special – and equally dreamy – about returning home to Toronto and her little weiner dog, Goose. 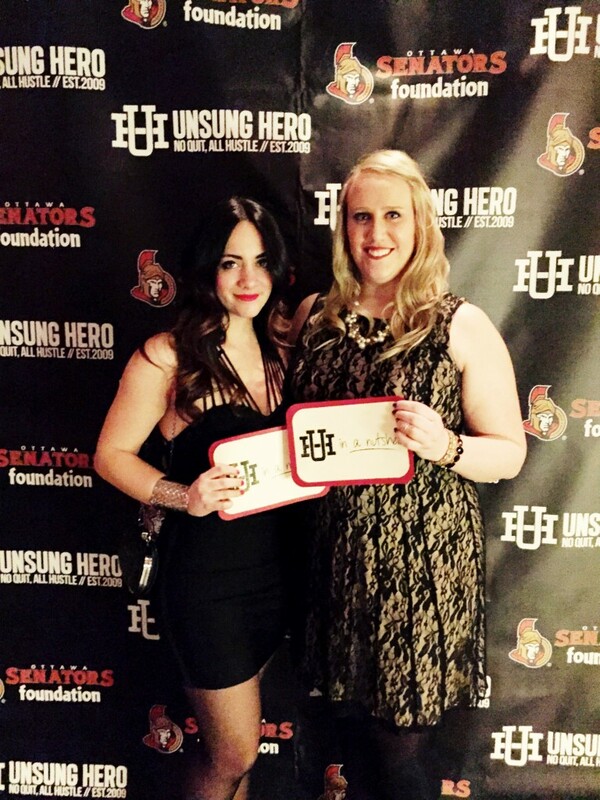 My peak of the week was the Second Annual Unsung Hero Apparel Christmas Charity Gala! Catherine and I were lucky to be able to participate in this fantastic event that helped generate over $8000 for the Sens Foundation. As hosts of the “red carpet” Catherine and I were tasked with interviewing guests about everything from their favourite Christmas traditions, the meaning of community and the importance of sports and after school activities for kids. Unsung Hero is a fantastic, local brand that promotes hard work, generosity of spirit and giving back to the community. We couldn’t be happier to have teamed up with such inspiring people this holiday season! love Catherine’s black dress in the alst photo. where is it from? Hi Eleanore! Thanks for reading! The dress is from Marciano by Guess!